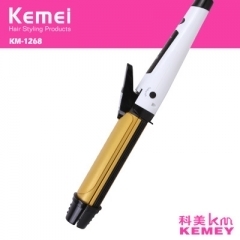 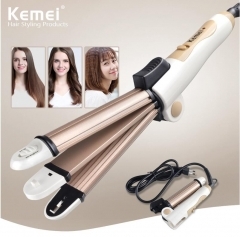 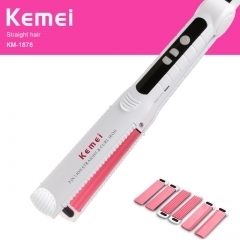 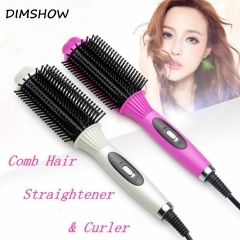 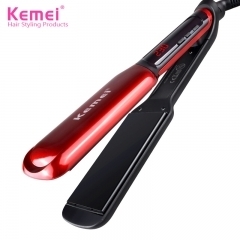 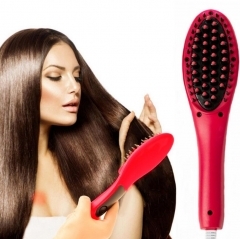 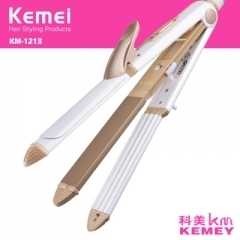 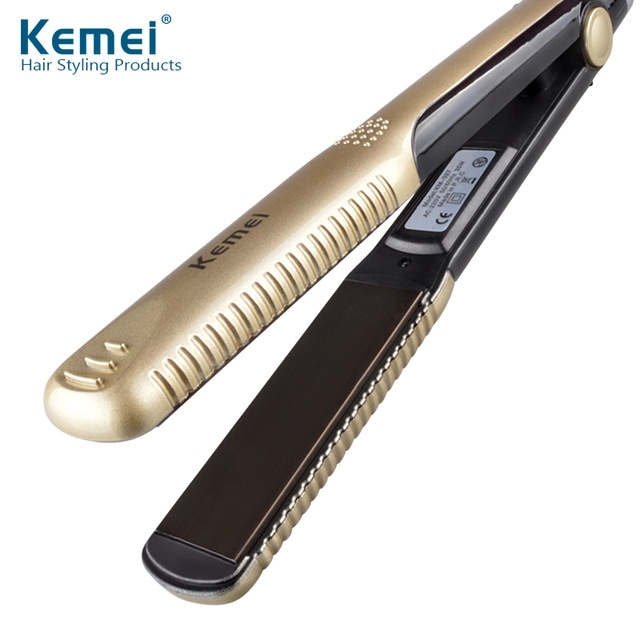 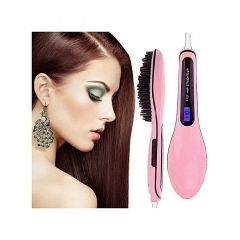 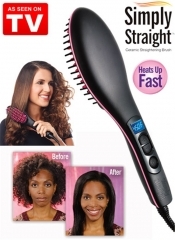 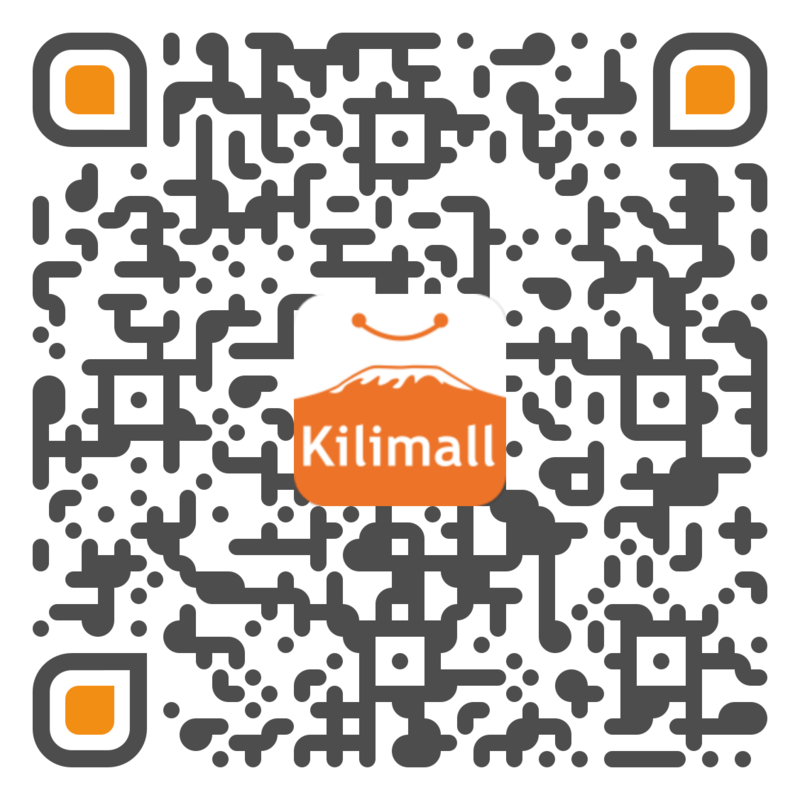 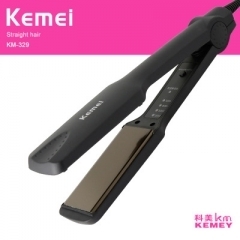 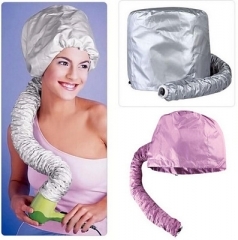 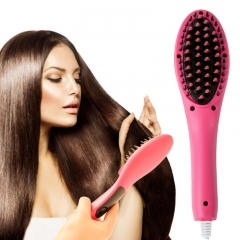 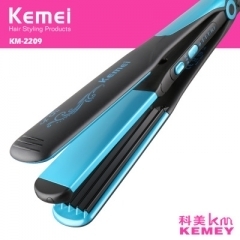 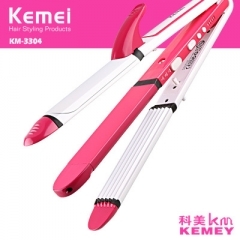 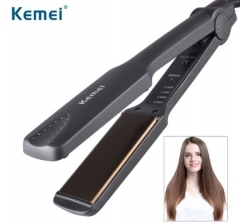 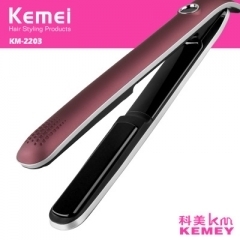 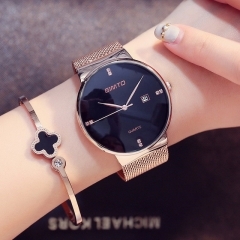 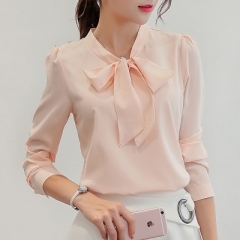 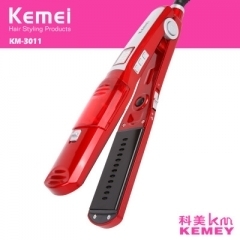 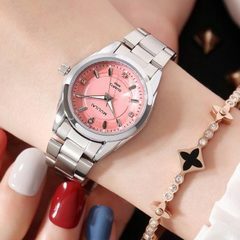 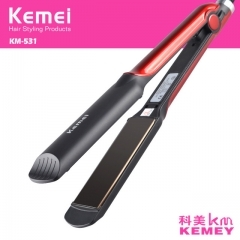 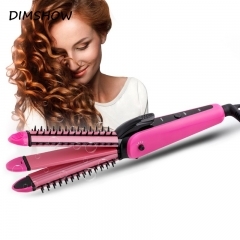 This product is a professional hair straightener.Rapid build shiny straight hair modelling for you,heating up to 100 just needs about 20 seconds.it has uniform heating technology, real anti-scald design,How to use won't be hot,Can also be easily do straight hair .More energy efficient and more environment friendly . 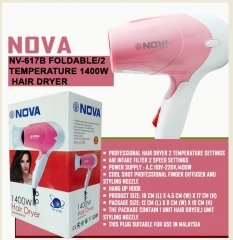 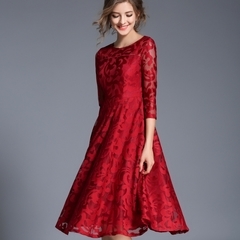 Don’t touch the heating body to avoid being scalded . 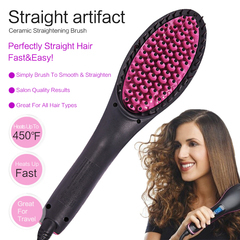 Don’t put the hair straighter into water or other liquid to avoid short circuit .do not use it in most places such as bathroom. 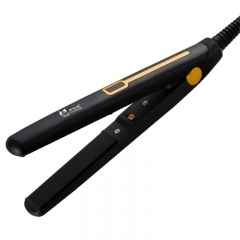 Clean the panel with a dry towel after use and do not scratch the panel with sharp tools .